BILLINGS – The number of hunters who stopped at Montana Fish, Wildlife and Parks’ check station in south central Montana over the weekend was up sharply from a year ago. But the measured harvest of deer and elk was down. For the first three weekends of the 2018 general big-game season, the number of hunters and number of harvested animals both are well below the same time last year. Weather again played a role in hunter success, but this past weekend, wind and rain were the concern instead of the warmth and sunshine of the previous two weekends. Biologists reminded hunters that FWP continues to monitor eastern Carbon County for chronic wasting disease. Special transportation restrictions apply to any deer, elk or moose harvested in that area. 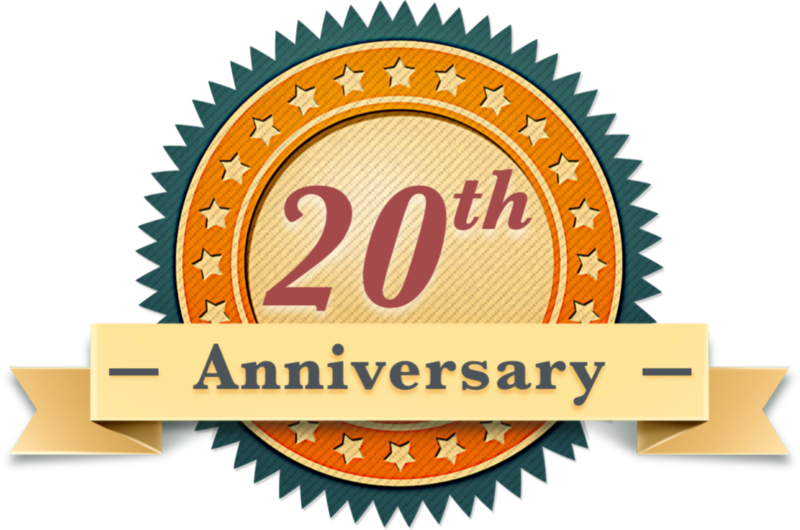 Specifics about the disease, maps and restrictions are in the printed hunting regulations as well as on the FWP website, http://fwp.mt.gov. Here is information from the five FWP check stations in south central Montana. The number of hunters who stopped at FWP’s Columbus check station over the weekend was up slightly from last year and the number of checked animals was down slightly, which drove the percentage of hunters with game to 30 percent, down from 40 percent a year ago. FWP wildlife biologist Shawn Stewart checked 149 hunters, up 10 from the same weekend a year ago but still well below the long-term average of 192. He checked 16 white-tailed deer, the same as the third weekend of the 2017 season but below the long-term average of 23. The measured mule deer harvest was 23 – down from 29 a year ago and just half of the long-term average. For the year to date, 441 hunters stopped at Columbus during the first three weekends – the lowest numbers since 2006 and down sharply from the long-term average of 575. The deer harvest also is down with the mule deer count off by 48 percent and white-tailed deer numbers down 28 percent. The 31 elk checked at Columbus so far this year is down from a long-term average of 37 for the first three weekends. More hunters stopped at the Lavina check station over the weekend than during the same time period last year. They reported mixed results. FWP wildlife biologist Ashley Taylor checked just four white-tailed deer, down from seven a year ago. 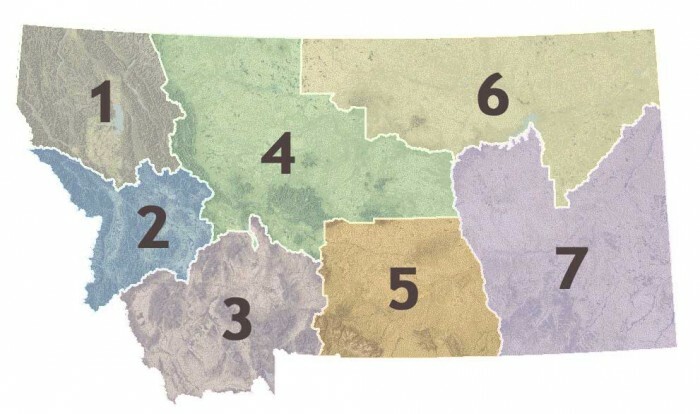 The mule-deer harvest was identical to 2017 at 12 animals while the elk harvest was 13, nearly double the seven checked during the third weekend last year. For the weekend, 15 percent of hunter who stopped at Lavina had harvested deer, down five percentage points from the same weekend in 2017. For the first three weekend this season, 748 hunters have stopped at Lavina, down 40 from a year ago and well below the long-term average of 955. The reported deer harvest also is lower than last year and well below average. While the elk harvest of 53 animals is four fewer than in 2017, it remains well above the long-term average of 37 for the year-to-date. Over the Nov. 3-4 weekend, 262 hunters stopped at the Billings Heights check station, down from 321 for the same weekend a year ago. FWP wildlife biologist Megan O’Reilly checked just eight white-tailed deer, less than half of the 19 reported in 2017. Hunters checked 52 mule deer, down from 81 checked during the third weekend of last year’s season. Twelve elk came through the two-day check station, down from 15 a year ago. For the weekend, 29 percent of checked hunters had harvested game, down from 37 percent a year ago. In addition to big-game hunters, 21 bird hunters stopped at the check station in Billings Heights. For the year-to-date, all numbers reported at the Billings Heights check station are down sharply from the first three weekends of the 2017 season. So far, 896 hunters have stopped, down from 1,112 a year ago. They had harvested 33 white-tailed deer – down 10 from 2017 – and 137 mule deer, down from 231 last year. The elk harvest measured at Billings so far this year is 58 animals, down from 83 season-to-date in 2017. 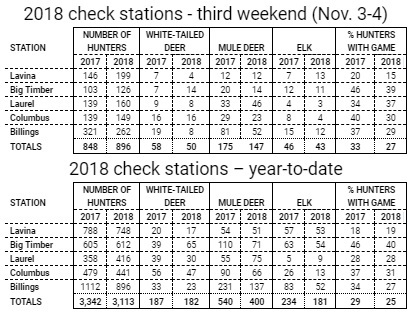 The number of hunters who stopped at FWP’s Laurel check station over the weekend was up from last year, as was the reported mule deer harvest. The elk and white-tailed deer numbers measured at Laurel each was only one lower than last year, driving the percentage of hunters with game up three percentage points to 37 percent. FWP wildlife research specialist Jay Watson checked 160 hunters during the two days, up from 139 for the third weekend of the general big-game season in 2017. He counted 46 mule deer, up from 33 a year ago. He also checked eight white-tailed deer and three elk, each down one animal from 2017. For the season to date, 416 hunters have stopped at Laurel, up sharply from 358 last year, but well below the long-term average of 536. So far this season hunters have checked 30 white-tailed deer, down from an average of 52, and 75 mule deer, down from an average of 116. The elk harvest reported at Laurel so far this year is up slightly to nine from a long-term average of seven. Hunter numbers measured at FWP’s Big Timber check station over the weekend remain strong, but the harvest and percentage of people with game generally is lower than last year. FWP wildlife biologist Justin Paugh checked 126 hunters for the third weekend of the 2018 season, up from 103 a year ago. Those hunters had 14 white-tailed deer – double last year’s weekend total – and 14 mule deer, down from 20 in 2017. The elk harvest was 11 animals, down just one from a year ago. Of the hunters who stopped, 39 percent had game compared to 46 percent during the third weekend of the 2017 season. For the year-to-date, a record 612 hunters have stopped at FWP’s Big Timber check station, well ahead of the average of 504. The white-tailed deer harvest of 65 is well ahead of the average of 56, but the year-to-date mule deer harvest of 71 animals is well below the long-term average of 87. The elk harvest measured at Big Timber so far this year is 54 animals, double the long-term average for th first three weekends. Hunters are reminded that they must stop at any check station they pass while hunting, whether or not they have harvested game. Check stations primarily are intended for biologists to gather statistical information about animals and hunters.